Marco Antonio Solis is one of the most successful songwriters and recording artists in the history of commercial Latin pop music. 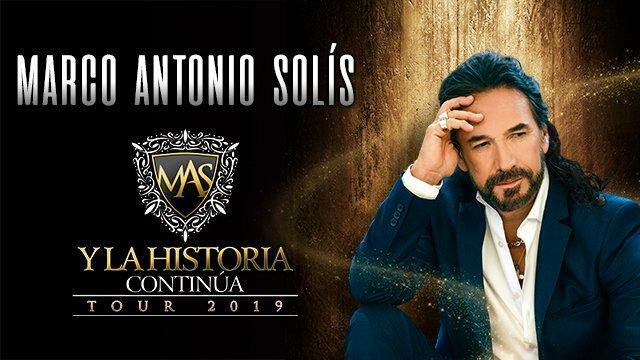 The veteran Mexican singer and guitar player has sold millions of albums throughout the world and has released countless singles that have wound up at the top of Billboard’s Latin charts. Get ready for a night of romantic ballads and sentimental journeys through his treasure trove of songs!